System Recordings News: Digital Mess 'Never Forever EP' - Available Now! 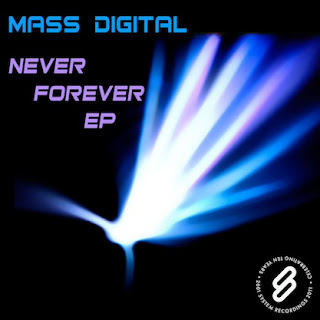 Digital Mess 'Never Forever EP' - Available Now! March 31, 2011 - DIGITAL MESS presents the 'NEVER FOREVER EP', with 3 dark progressive odes to impermenance in the form of "NEVER FOREVER", "TOO MUCH OF…", and "NOTHING BUT YOU".